For some people, diving is an excellent form of relieving stress, which can help with their all important rest and relaxation whilst on holiday. But unlike other hobbies or recreational activities, diving entails a few guided lessons and some important equipment to sustain yourself underwater. 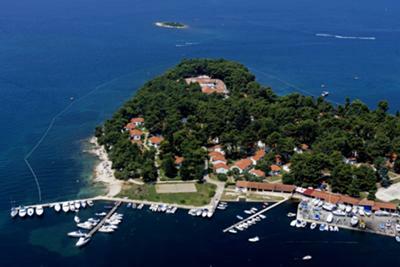 And when it comes to professional diving training, one name thrives pretty well in Porec, Croatia and that is, Blue Lagoon Diving centre. 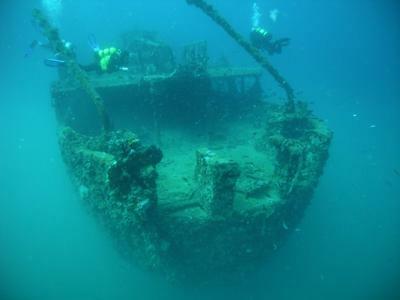 Blue Lagoon Diving has been in the business for over 3 decades. The centre operates from early April until the end of October.They provide diving training where you can quickly and easily learn to dive or simply improve your diving skill. 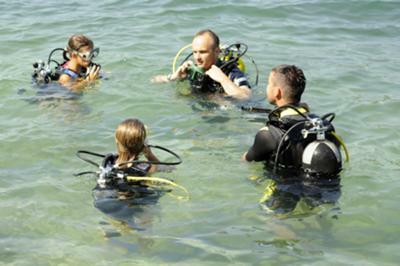 All trainings are facilitated by SSI SCUBA SCHOOLS INTERNATIONAL-licensed instructors to ensure safe and fun learning environment. The school provides necessary diving equipment, such as diving compressors, underwater light, regulator, and other standard equipment for adults and kids learners, as well as equipment storage. At Blue Lagoon Diving, you get to experience getting into shallow waters ranging from 5 to 39 meters in depth. You can even get to explore on the sunken British Royal Navy warship, Coriolanus; or dive into the underwater caves at the islet of Banjole.